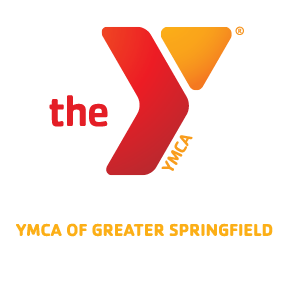 The YMCA of Greater Springfield offers group exercise classes and aquatics programs that benefit individuals of all ages. See what offerings are available at your Y. Please note: Children under the age of 12 must be accompanied by an adult, 18 or over, in all areas of our facility including the pool area. Weather, Unforeseen Circumstances and School Closing Policy.